MATLAB (matrix laboratory) is a multi-paradigm numerical computing environment and fourth-generation programming language. MATLAB is a high-performance language for technical computing. It integrates computation, visualization, and programming in an easy-to-use environment where problems and solutions are expressed in familiar mathematical notation. Typical uses include: Math and computation. Algorithm development. Etc. Calculus – Integration, Differentiation, Limits etc. Designing GUI using Programming rather than GUIDE. Interfacing GUI with different platforms like MS Excel, C, Java etc. 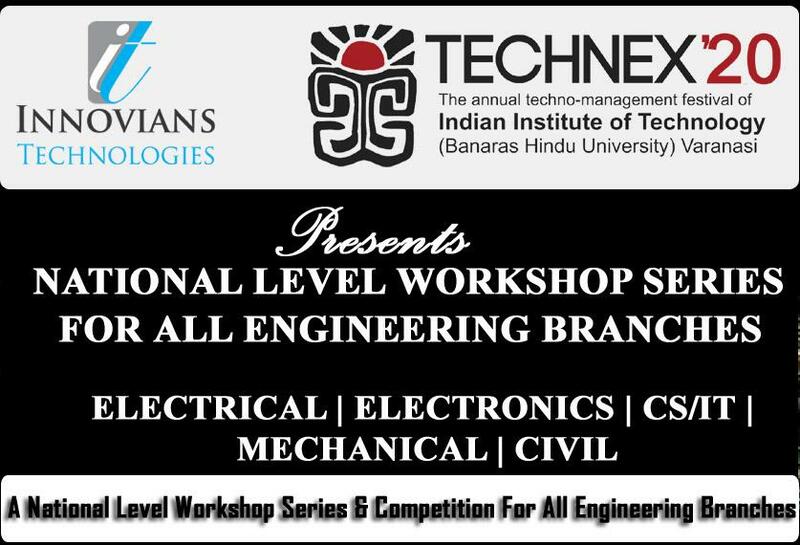 Eligibility Criteria : Electrical, Electronics, Instrumentation Engineering Students. Students entering into 2nd Year to Final Year Students can participate in this training Program. However students from any branch can participate in this training program.